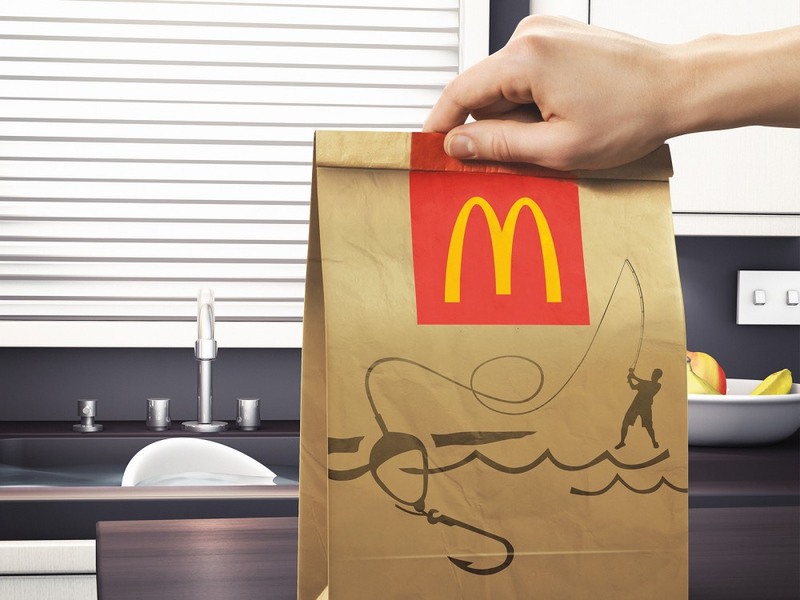 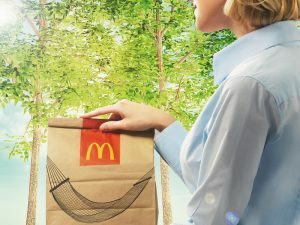 McBenefit – Life stays beautiful! 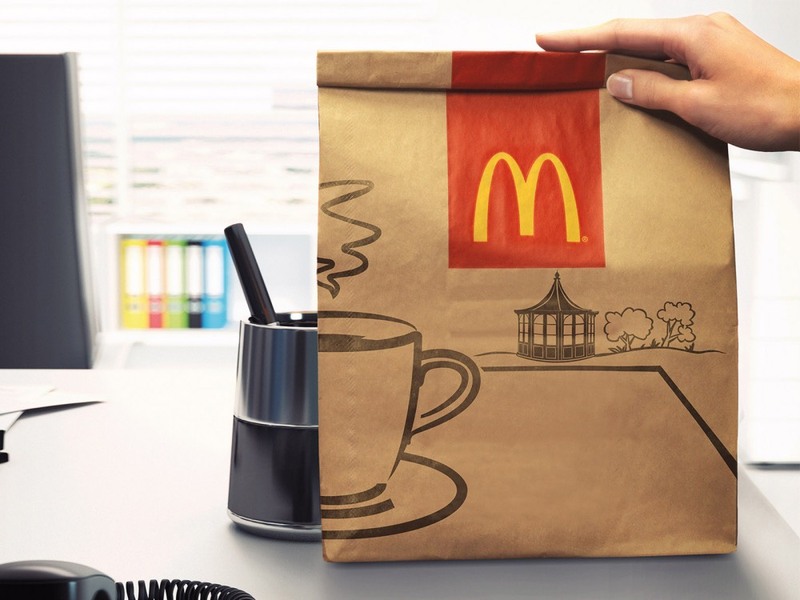 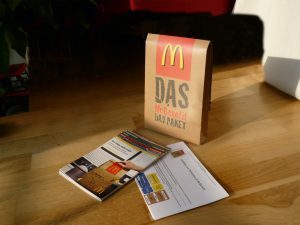 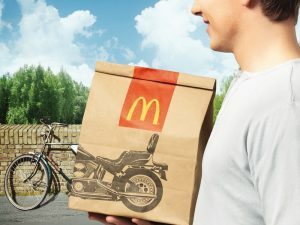 McDonald’s Deutschland Inc. was planning to introduce a new company pension scheme that offered a range of pension packages and was flexibly adjustable to the personal life situations of its employees. 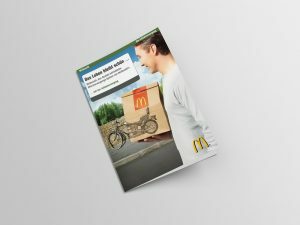 Unequity developed a comprehensive communications campaign for the company pension scheme “McBenefit”. 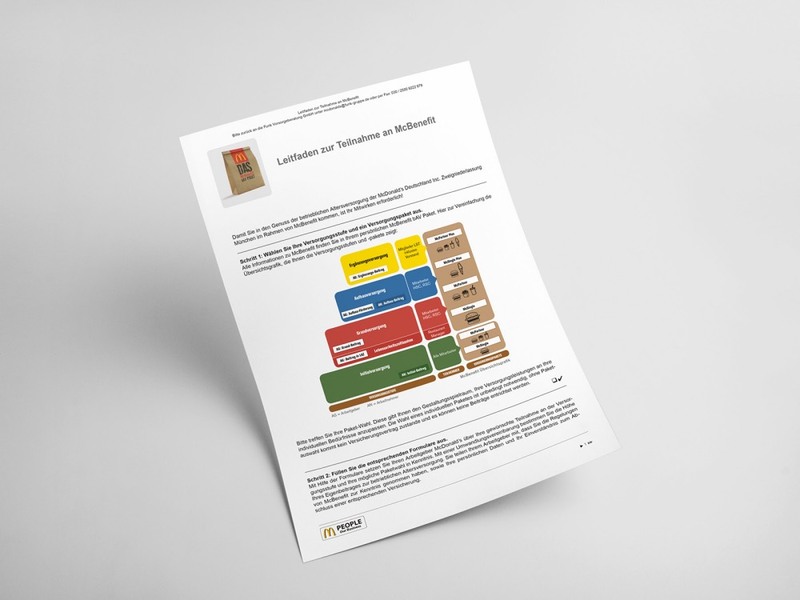 The communications measures not only attracted attention, but of course also explained the rather complex topic to employees in a clear and concise way, using a personal and emotional approach. 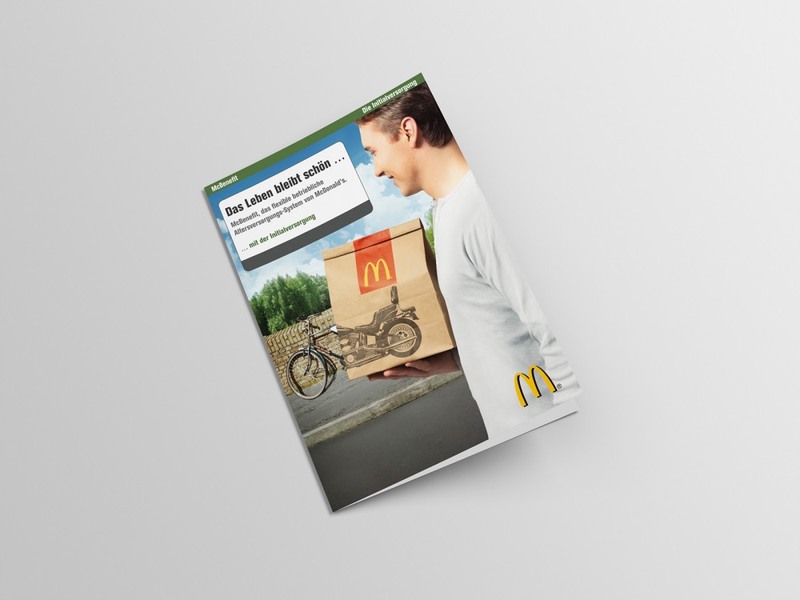 The campaign went from target group analysis and strategic planning to the design and production of communications media and the distribution of individualised information packages to employees.